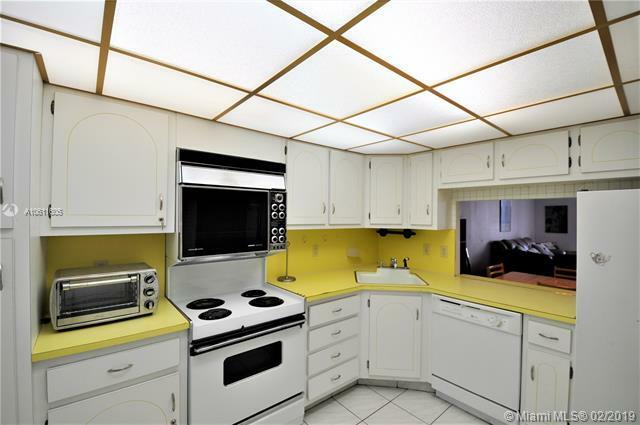 Large 1217 sq.ft. 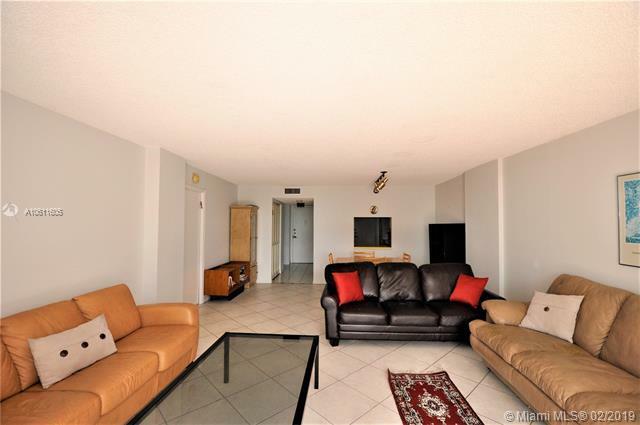 1 bedroom with 2 full bathrooms located just across the street from Hallandale Beach, in well maintain with management on site building. 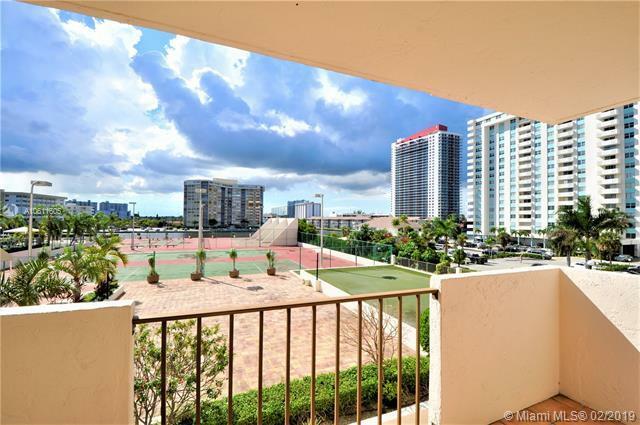 Close to shopping, restaurants, malls, airport, Gulfstream Park entertainment. 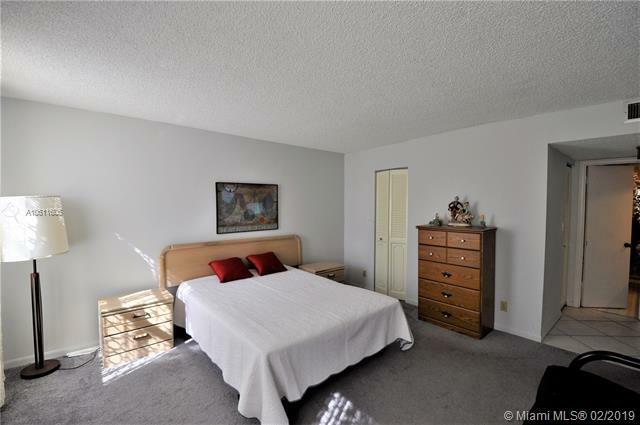 Amenities include pool, hot tub, saunas, tennis court, barbeque, gym and more.